Sophia was born into a world of style in New York City. 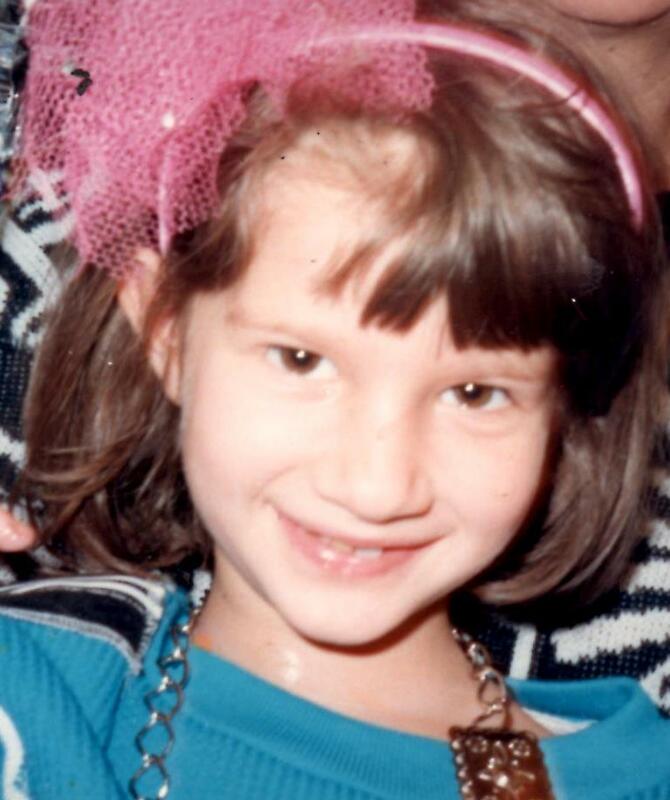 At 5 years-old, Sophia already embraced 80’s fads by sporting a giant bow in her hair, an oversized necklace, and high heels borrowed from her mother’s closet. She sharpened her fashion chops as a trend-conscious teen, frequenting the boutiques of Nolita and Soho, while making pilgrimages to the holy trinity: Bendel’s, Barney’s and Bloomie’s. With years of shopping under her designer belt, Sophia has perfected the art of a deal. Never afraid to scour the sale racks at Macy’s and Filene’s, or wait in-line for hours at an underground sample sale, Sophia is excited to share her best fashion-finds via her blog, Spotted Styles. Today, Sophia lives in Chicago with her husband Jay, and works in Public Relations, focusing on lifestyle clients. She can be found on Michigan Ave. window shopping, or in the West Loop, walking her adorable English Bulldog, Cinnamon.